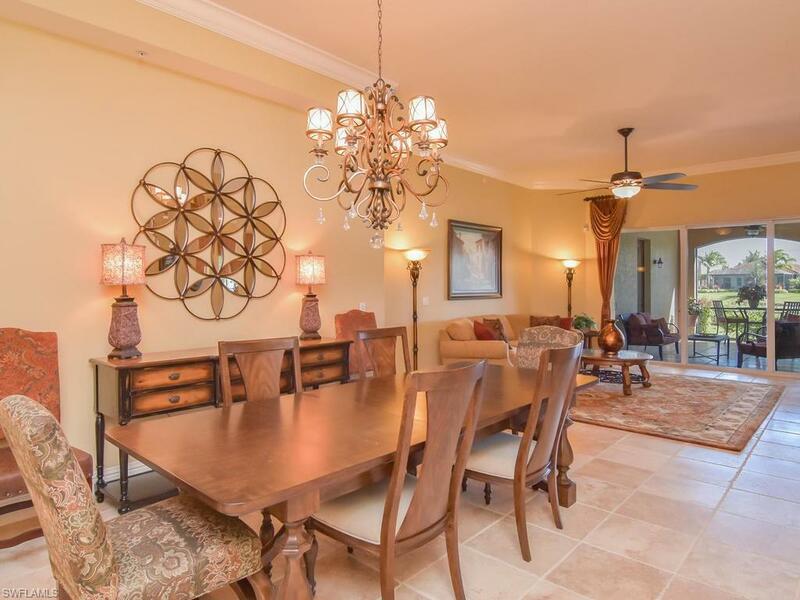 If you love the warmth and cozy feel you get in an earthy Tuscan home, this condo is for you. 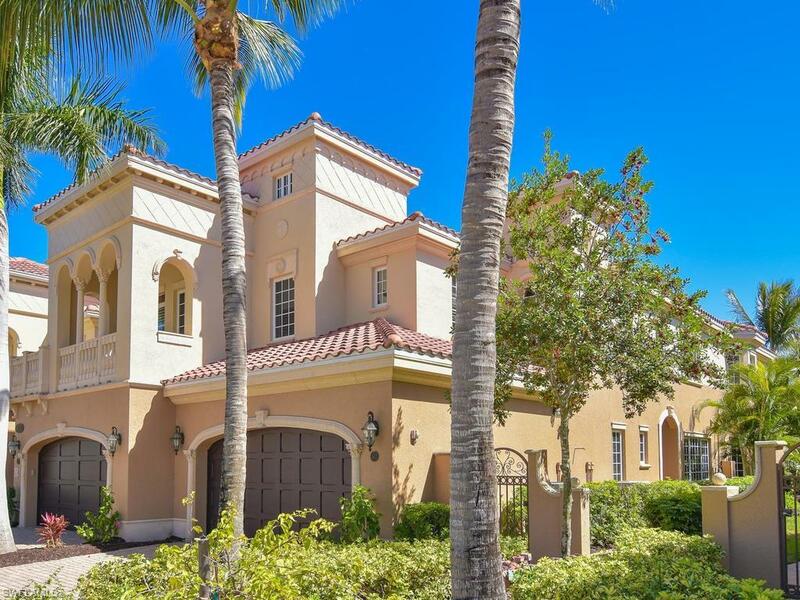 Live in the gated upscale community of Fiddler's Creek with golfing, boating, beaching and all the amenities of resort style living. Put your mind at ease. This is a worry free unit with the recent replacement of the A/C and upgrade to a tankless hot water heater. 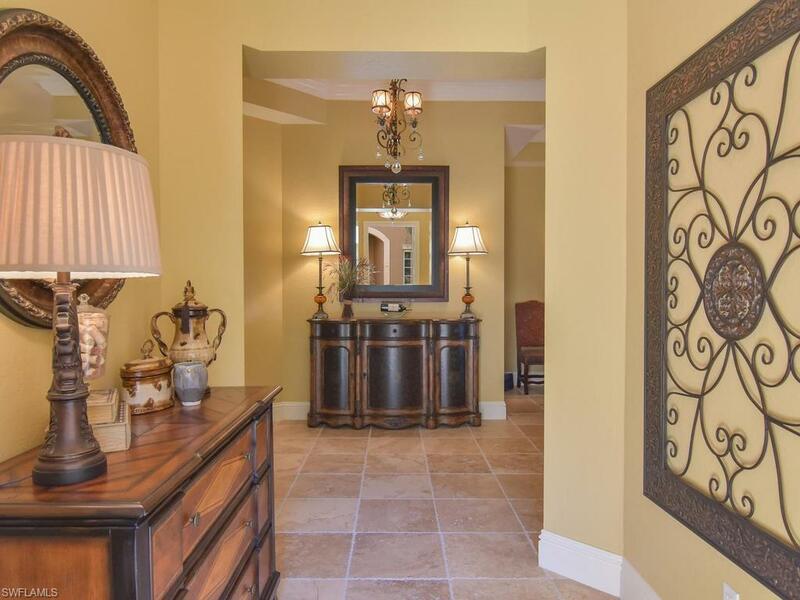 The flooring is gorgeous honed and chiseled stone perfectly accentuating the old world charm of this home.